Instantly install 387 scripts with just a click! 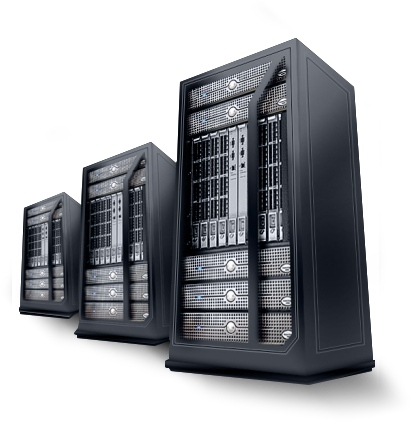 Our servers run on CloudLinux which is specifically designed around web hosting services. It allows us to limit the amount of CPU, memory and processes a single web site can use. This means a more stable environment as a single user is unable to utilize all system resources. In a typical web hosting environment one abusive user would be able to slow down all web sites on the server or even worse crash the system. 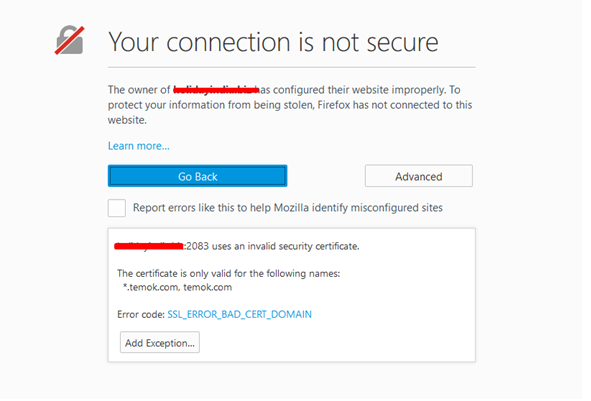 This won't happen for any customer using our web hosting services. Each of our available web hosting packages are powered by cPanel, the most popular web hosting control panel available today. It makes it possible for you to use many of our great features without the need for much knowledge about servers or anything of that nature. Just a few clicks and you have an email account setup. With another few clicks you'll have your first database setup, allowing you to access and manipulate it through the control panel. Softaculous is an auto installer growing in popularity as an alternative to other installers and comes pre-installed in all web hosting packages. It provides over 230 scripts allowing one click implementation of the most popular CMS and web applications available like Wordpress and Joomla. With over 230 scripts available Softaculous offers significantly more variety than other installers. It also provides updates at a much more rapid pace than other auto installers available today. 90 Tons of AC capacity. 1200A 480V diverse power feed. 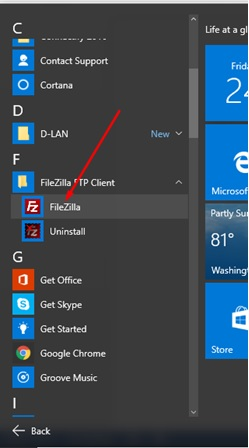 If Filezilla is not installed in your computer so please install it first on your system from this site https://filezilla-project.org/download.php and you can also use another FTP client as you want like Filezilla i.e. CuteFTP, WinSCP etc. I am considering FileZilla in this article. Open FileZilla from your PC Programs or APPs, you can also search to write Filezilla into search bar. After successfully connected, you can see two sections for files or directory structure as mentioned below in screenshot. The left one is for your local PC directory structure and the Right one is for connected server directory structure. 9.On your remote site open public_html directory and paste all website content and files in this directory. You can select your website location on your local system and right click on that file or folder to paste it on remote site directory as you want in public_html as mentioned in below screenshot. Your selected files or folder will be upload on remote site in selected directory. 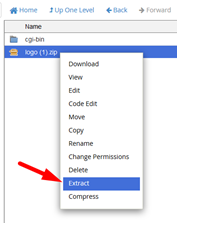 13.You can also upload compressed files like abc.zip etc. But you need to extract that file after successfully uploading from cPanel. 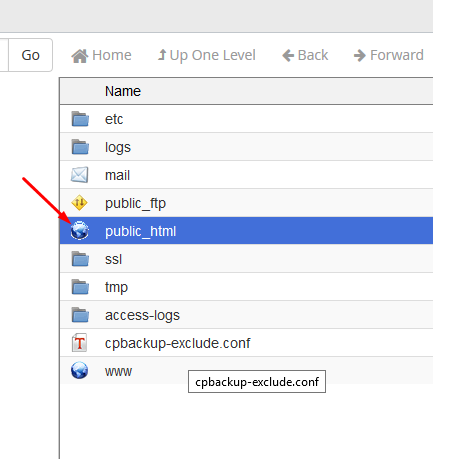 How to upload your website from cPanel. 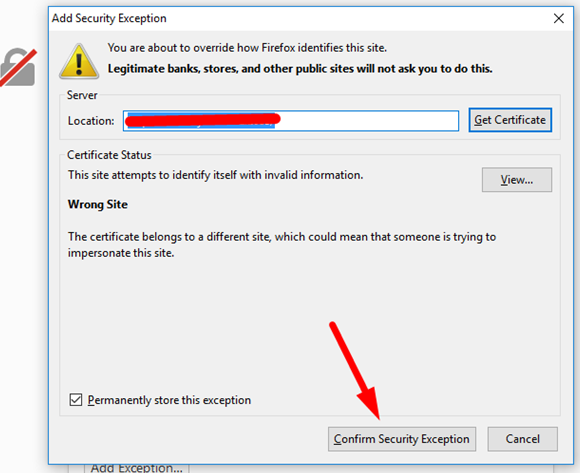 2.If you open first time your cpanel url so it would required secure certificate save into your browser. Please note mentioned below steps to do this. Login Screen will appear as mentioned below. 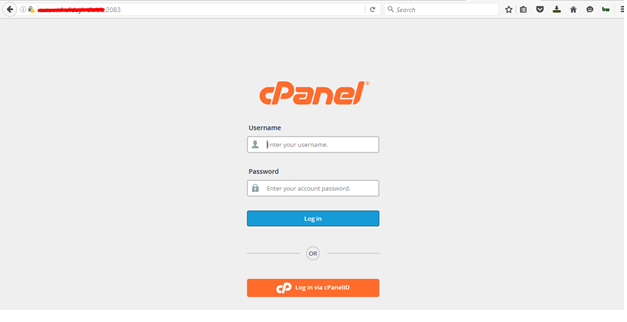 Login into your cPanel with your credentials (username and password). 13.You need to open this directory named with “Public_html”. Double click on world map icon. You can select files from your local computer as mentioned in this below screenshot. Once you select the file from your personal computer and click ok to upload it will be on loading and mentioned you status with percentage %. After successfully uploading it will be convert to on Green color with 100%. You can click on Go Back to “/home/yourweb/public_html”. If you upload compressed file so you need to extract from related directory where you upload on server as mentioned in this screen. After click on Extract it will ask you about path by default it will show you the path where zip file exists, you can extract in your desired directory. Open up your Plesk Control Panel. On the Domains tab section click on [domainname.com] . Click on the Websites & Domains tab. Click Root Directory in the menu. 8. Once the Permissions page has loaded, check to make sure that any applicable users have full control on the files. 9. To do this select the user (ex. Plesk IIS WP User) and check the Full Control permissions box for the account in the right sidebar. Step2. Go to Software section, then click on the Softaculous icon. Important Note: Please make sure to backup your content before performing uninstall activity. Step3. Click on the WordPress logo. This will open a screen with several options to show You will see a screen with Install, Overview, Features, and Import. Clickon the Install link. Step4. Fill in the WordPress set up information. The following is the necessary information you need to fill in. 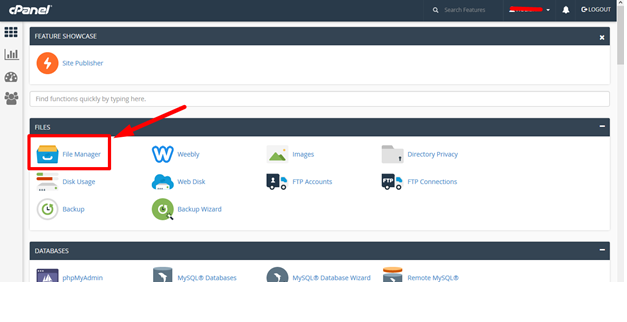 Step5: Softaculous will Check the submitted data and install the files to your server for WordPress.. Click Return to Overview. 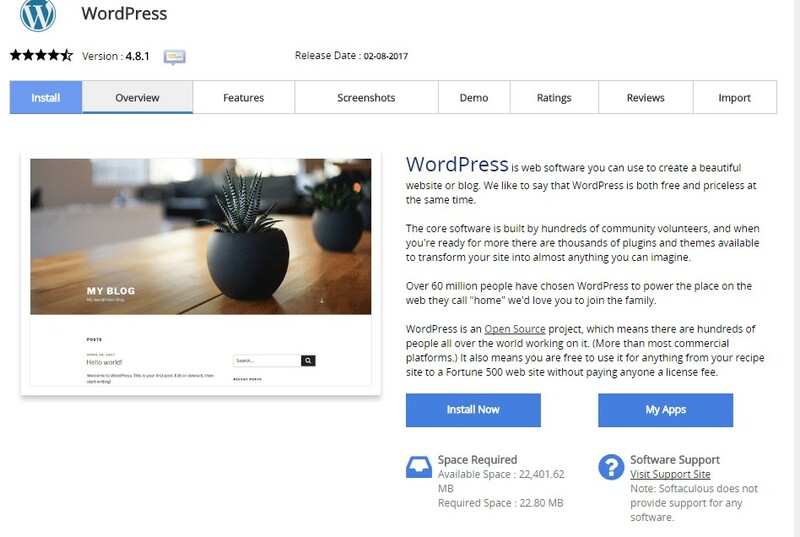 Now you will see your WordPress Installation in the Current Installations. Have questions? Be sure to visit our Knowledge Base Or… Contact Us! We never stop striving to deliver to our customers, and settle for nothing less than 100% satisfaction. Our team of highly-trained and experienced technicians, developers and designers understand what your business needs to succeed. We ensure that we will meet those needs and beyond. 8 + Years Experience Serving 8000+ Clients Worldwide! Having been in business for almost a decade now, we have developed the ability to become a world-class source of services and infrastructure. We stay on the leading edge of technology and development platforms to ensure that our clients stay ahead of the curve, with no effort on their part. We understand the needs and requirements of your business, on both a technical as well as an aesthetic level. We will help you develop the presence, image and infrastructure that assures you will build a solid relationship with your customers, thus helping you establish and build your brand! Dedicated Customer Support - 24/7/365! Our support staff is always available to help - day or night. Contact us via phone or live support chat, available via your account dashboard. You can also submit a support ticket via our help area. No matter how you choose to contact us, you will always receive a rapid response and resolution from our support team!